I’ll walk through things and hopefully clear up any confusion below. Those of you who follow the industry will likely remember that Cisco actually attempted to enter the storage market a while back. The acquisition was the all-Flash storage startup, WhipTail. To me, WhipTail was yet another dual-controller, scale-up storage solution that handled all-Flash by substituting SSD for HDD. I didn’t really see anything in WhipTail that differentiated it from other Flash solutions available at the time. Cisco said they weren’t actually planning to sell the storage platform, but were looking to use the intellectual property to produce their own Flash-based performance acceleration for their UCS server line. WhipTail was re-branded as “Invicta” (which I always thought sounded too close to “Invista” — another failed storage product). Despite anything Cisco had said, their first Invicta offerings were bundles consisting of Cisco UCS servers plus an Invicta array. Soon afterwards, some troubles began to surface. Cisco suspended sales of new Invicta units over “scaling issues”. It seems that growing the array to full capacity didn’t work exactly as advertised, and Cisco felt it was better to stop sales of the product until they could fix the issues. Eventually, sales resumed without my being sure that the scaling issues had been fully resolved. Not too long after sales of Invicta resumed, Cisco decided to take a step back and give up on Invicta. The product line was discontinued and (almost) everyone in the Invicta product division was laid off. By this, Cisco is referring to fully-integrated rack-level solutions they’d worked on with storage vendor partners, and the 100+ Cisco-validated designs available. 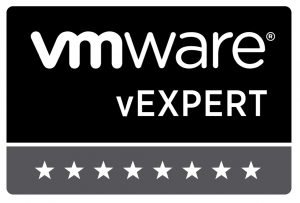 Things like the Dell EMC VCE Vblock (I think that’s the current branding…), NetApp FlexPod, and bundled solutions with Pure Storage. By this, Cisco is, of course, referring to HyperFlex. By this, Cisco is referring to using their UCS C-Series and S-Series servers as building blocks for scale-out storage. That is what this announcement is actually about, focusing on the S-Series. At the core of today’s Cisco announcement is the upgrades to the UCS S3260 server line, and new messaging and market opportunity for it. The UCS S3260 is now available with bigger and faster drives. It now works with a wider variety of I/O modules and Flash-based NVMe PCI add-on cards. And, lastly, the UCS S3260 is now (finally!) 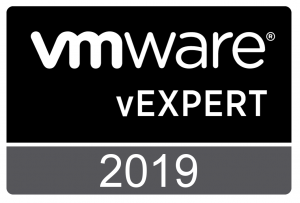 fully supported by UCS Manager, allowing administrator to manage several servers from a single interface, to speed configuration and provisioning through the use of customer-defined storage profiles, and multiple servers to be easily connected through Cisco fabric layer. You’ll notice that nowhere in the three paragraphs above where the words “storage solution” mentioned even once. 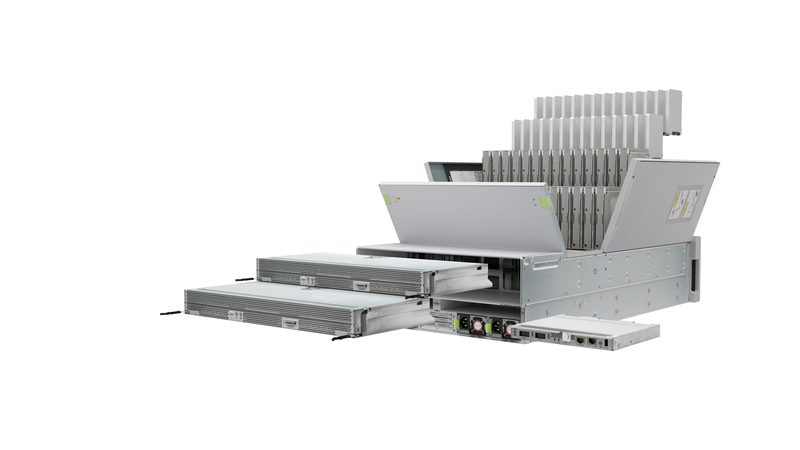 What Cisco is actually proposing is that the newly-upgraded UCS S3260 is the ideal hardware platform for customers to use with the software-defined storage (SDS) offering of their choice. Those SDS licenses are not included, and would need to be purchased separately from the Cisco hardware. 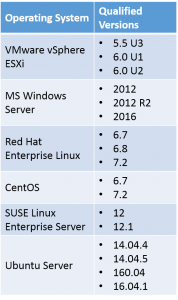 The table below shows the current list of operating systems that have been qualified to run on the UCS S3260. 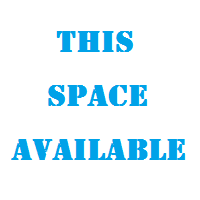 Microsoft Storage Spaces are not currently qualified. MS Windows Server 2016 qualification is expected to be on target with Microsoft’s GA of that version. 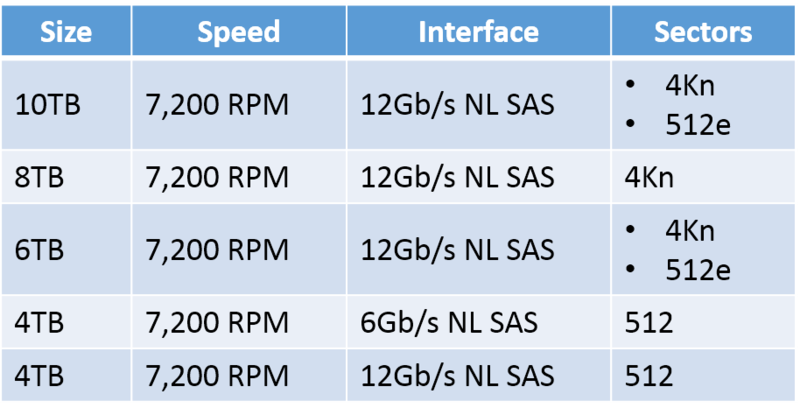 The table below shows the supported HDD options for the UCS S3260. 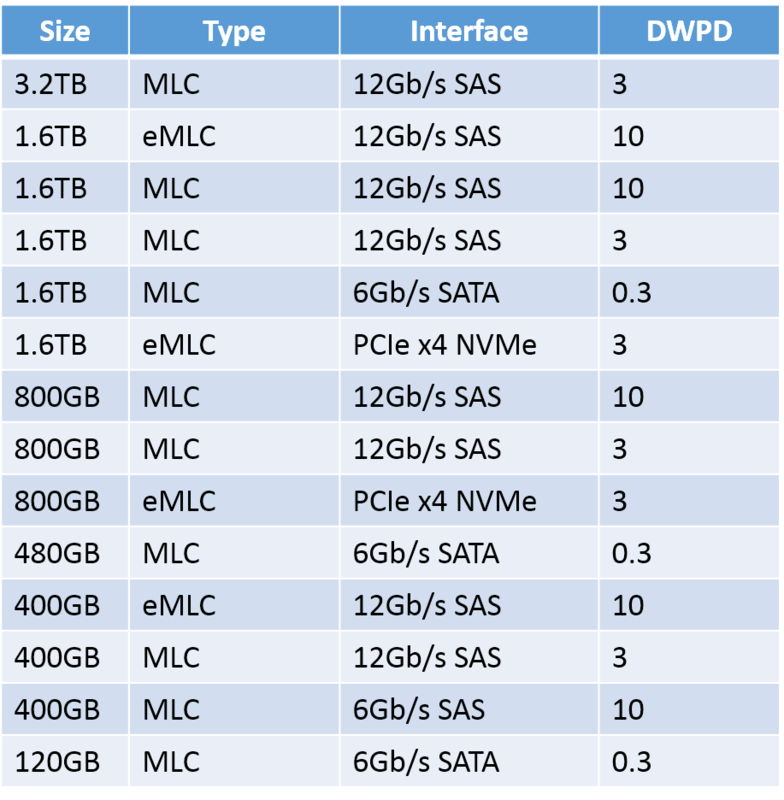 The table below shows the supported SSD options for the UCS S3260. DWPD stands for Drive Writes Per Day, a common endurance rating that manufacturers of Flash provide to their customers. A higher rating means a longer-lasting drive. There are currently no Self-Encrypting Drive (SED) options supported for the UCS S3260. Unless you’re running other software to manage the storage, your options for data protection are all RAID-based and include RAID 0, 1, 10, 5, 6, 50, 60, and 00. I’d never heard of that last one before, but if you understand that RAID 10 is really RAID 1+0, i.e. : data striped (RAID 0) across multiple pairs of mirrored drives (RAID 1), you’ll get the idea. RAID 00 means you set up some RAID 0 sets of drives, then stripe data (RAID 0 style) across those sets, hence 0+0. Obviously, the RAID 0 and 00 options provide no protection against drive failure. Additional options may be made available in the future, based on add-on PCIe cards. The Cisco UCS S3260 is orderable today. This looks like some sweet hardware I’d love to get my hands on. 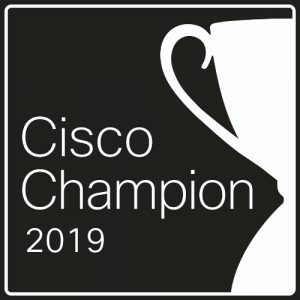 When Cisco first introduced the UCS, everyone said “but they’re a network company, not a server company…” Today, Cisco UCS is one of the top players in the enterprise server marketplace. The data sheets all seem to imply that this product will be scale-out storage for file, block, and object right out of the box. It won’t. You’d need to purchase, install, and configure the software to provide any of those services. This is just the hardware. 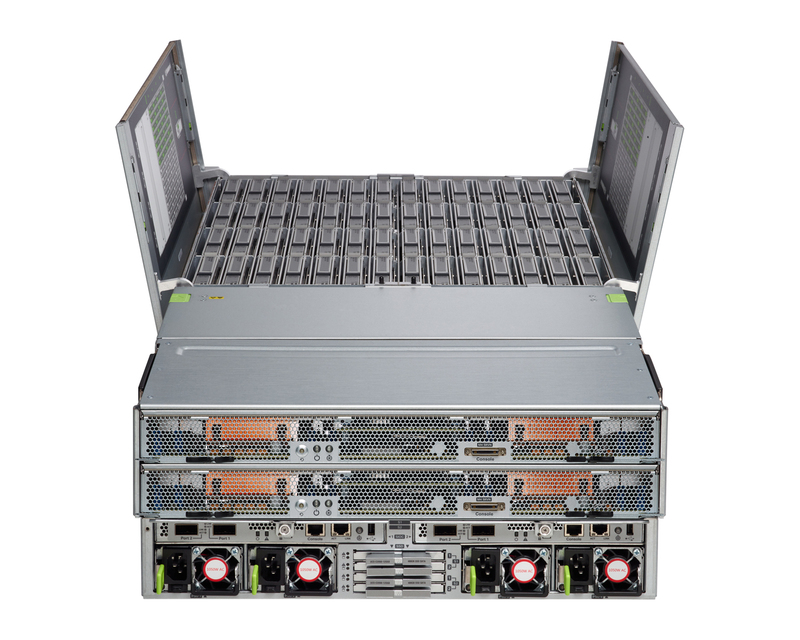 The “scales to petabytes in minutes” means that you can rapidly provision additional UCS S3260 servers with UCS Manager. 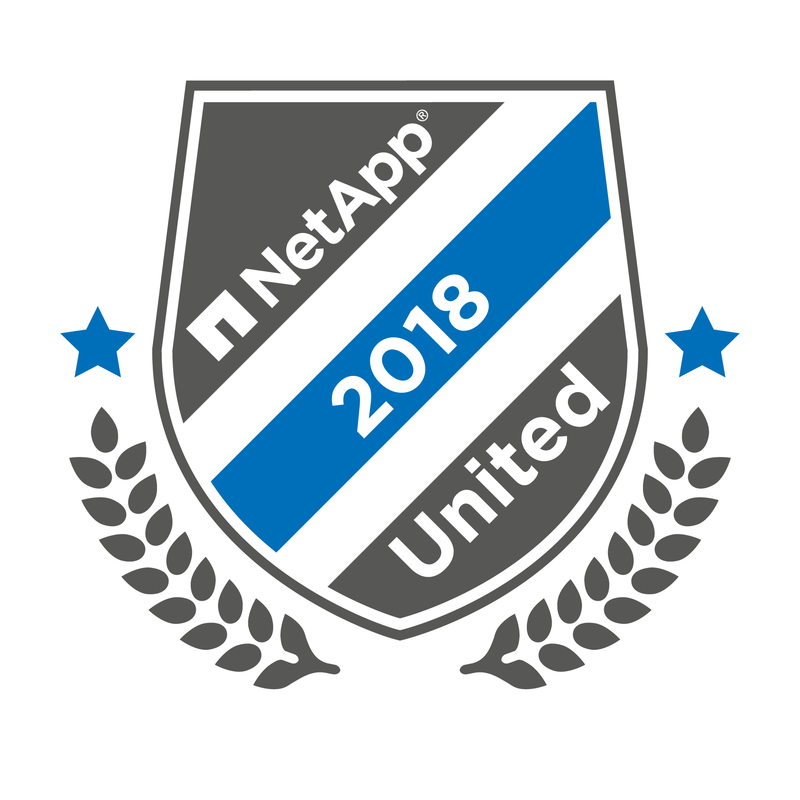 That doesn’t mean additional storage space would actually become accessible to your users — that will depend entirely on what you’re running on top of the UCS. The tag line for this announcement is, well, it’s bad. Maybe horrible. I mean, I get what they’re driving for. They want customers to know that they don’t need huge expensive storage arrays — they can just put their data on UCS Servers. However, it reads like “we’re not actually going to store your data”, and no customer, even the least storage-savvy, will think that not actually storing data is a good idea. The Tech Marketers at Cisco put too much marketing and not enough tech into that slogan. 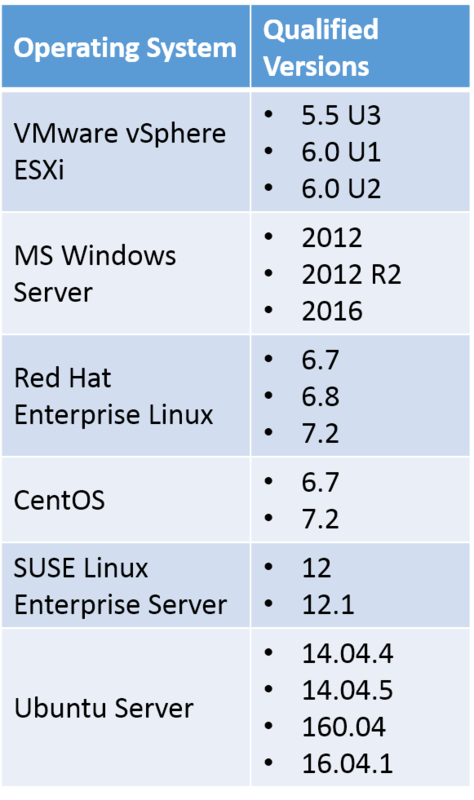 The TCO modeling Cisco did to show how the UCS S3260 compares very favorably to AWS pricing is impressive, but it leaves a few things out. I think it would still show greater cost-effectiveness over AWS if they’d included these things, but it’s incomplete as it stands. It doesn’t include the AWS “bandwidth out” costs — which would make the comparison even more impressive. It doesn’t include any cost for the customer’s network links. 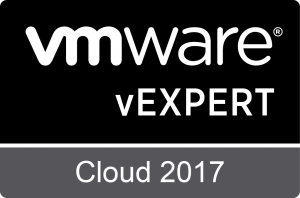 It doesn’t include the license cost of any operating systems or software-defined storage products a customer might use. It’s still really sweet hardware, and I’d love to get my hands on one. What are your thoughts on the announcement? Let me know in the Comments below. This entry was posted in Cisco UCS and tagged Announcement, Cisco, SDS, Software-Defined, Storage, UCS, UCS S3260. Bookmark the permalink.